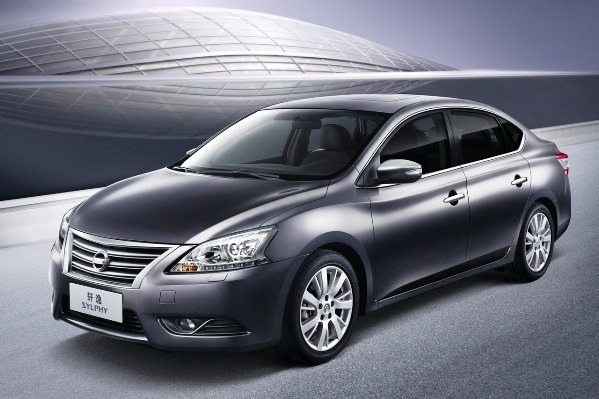 The compact car is back and better than ever. 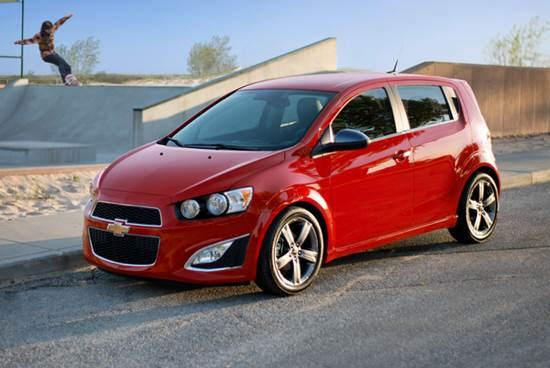 First released in the U.S. in 1950, these vehicles with 100+ inch wheelbases now have all the technological advances, comforts, safety features, performance enhancements, and style of much larger and more expensive vehicles. 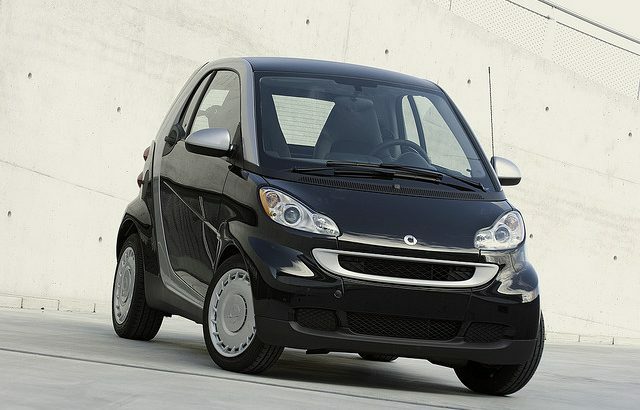 The following are some compact cars that are making a splash. 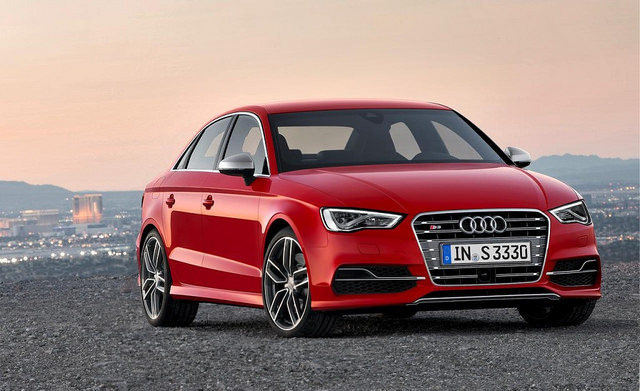 The Audi A3 is one of the top sedans on the market today with a starting price under $30K. Despite the average price of a car going north of $30K, consumers can still find the A3 for a starting price just under this amount depending on where they live and go shopping. 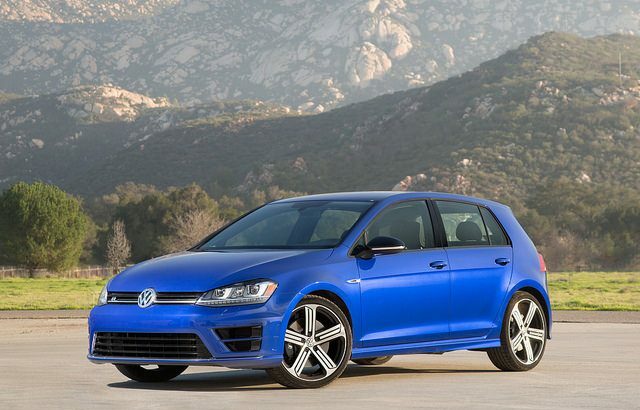 The 2015 Volkswagen Golf is one of the best cars for teenagers on the market.